Immigration is one of the most important issues facing Britain today. Despite some significant changes by the Government to address the issue, it still continues to be of growing concern to vast numbers of the UK electorate. 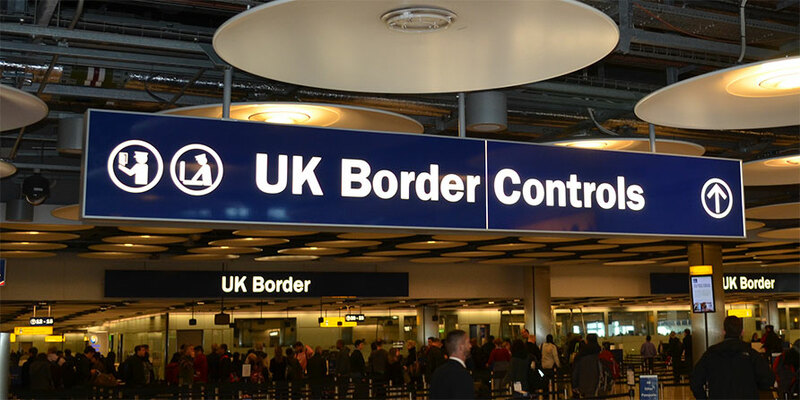 This chapter provides a brief overview of current immigration policy in the United Kingdom. 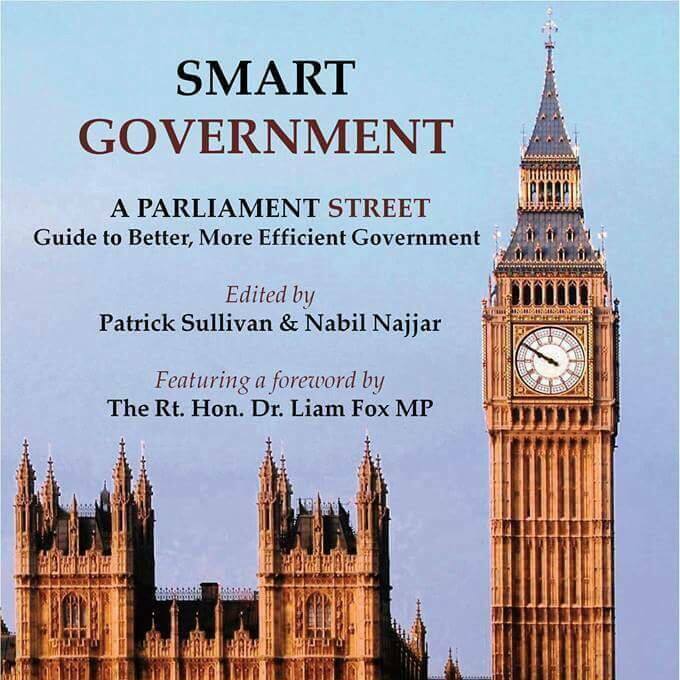 The chapter then outlines the salience of immigration as an issue in public opinion and the influential role that immigration is likely to play in the 2015 British General Election. Policy recommendations on immigration are outlined that the Conservative Party should adopt going forward to the 2015 British General Election. Under Labour’s watch, net migration was almost at four million, by 2010. Despite some significant changes by the Government to address the issues, it still continues to be of growing concern to vast numbers of the UK electorate. Immigration is likely to play an influential role in the outcome of general election, in line with public opinion. There has been a notable shift in public opinion since the 2005 British General election. As a nation, the UK is currently unable to decide how to fully govern its borders. This is largely a result of European Union policy which leaves the UK to effectively operate two contrasting immigration systems. The first type of immigration comprises non- EU immigration and the second, EU immigration. The first can be seen as more robustly controlled ( since the Conservatives took office in 2010) whereas, the second (EU immigration) is largely uncontrolled. As long as Britain is a member of the European Union under the current terms, this current set up is unlikely to change. We argue that the current relationship with the European Union in relation to border control and migration from EU member states has become untenable. We argue that the UK must gain full control over these issues, if the matter is to be sufficiently addressed. It is the job of the Conservative Party to lead the narrative on this very important issue in a sensible and constructive manner. Despite welcoming David Cameron’s pledge to reduce immigration to the tens of thousands and to make it more difficult for EU migrants to claim benefits in a bid to curb the wrong type of immigration, more needs to be done. David Cameron must put border control at the heart of his re-negotiations with EU. Britain must be able to implement a cap of the number of migrants allowed to enter, at any given time. The UK must have the same power as it had had previously, when immigration to the UK was much lower and perceived to be less of a concern to the public. For the sake of national security and clarity, both entry and exit checks must be restored. The government must do all it can to ensure they are aware of those who are both entering and leaving the UK . The UK must push for a system that prevents automatic right of residency and access to benefits, whilst being able to implement a stricter visa system to ensure emphasis is placed on sourcing skilled workers. Once these powers have been restored, the UK will be able to pursue a policy that can fully control for both numbers and the type of skilled workers required at any given time. Because of uncontrolled EU migration, the government has had to implement more robust measures to those wishing to work in the UK from the rest of the world. In other words, the UK may be putting itself in a position where it will have to sacrifice the rest of the world for the sake of the EU. If a Conservative government is unsuccessful in renegotiating border control, yet campaigns to remain a member of the European Union that pushes towards a greater EU wide immigration policy, it will signify tremendous weakness. This election can only realistically end up with Ed Miliband or David Cameron is 10 Downing Street. Given that Ed Miliband failed to mention immigration in his conference speech and continuously ducks the issue, it is unlikely people will look to him or Labour to have the matter seriously addressed. David Cameron has already pledged to reduce immigration to the tens of thousands and has made massive improvements to fix the immigration system. With this in mind, it can only be a Conservative government that can work to restore full border control.